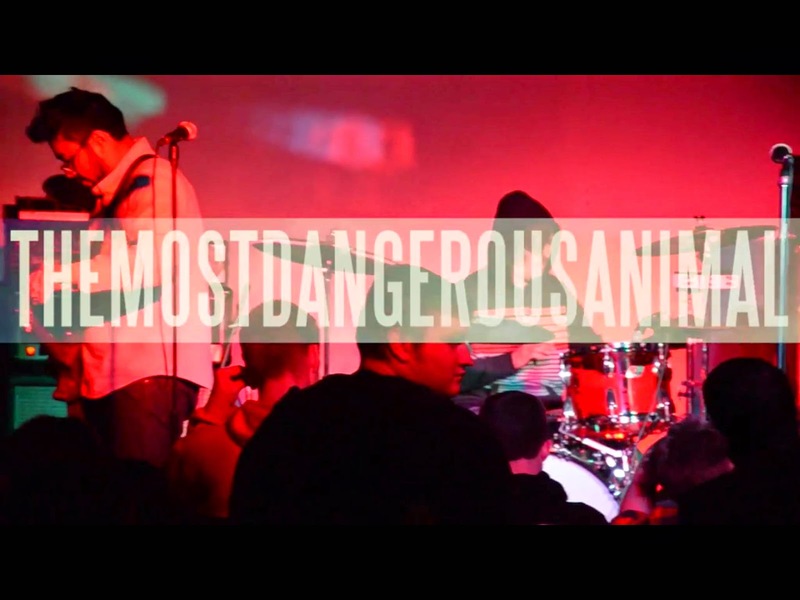 Save Your Generation Records: The Most Dangerous Animal video featured at UTG tomorrow! The Most Dangerous Animal video featured at UTG tomorrow! 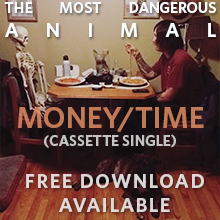 Michigan punk band The Most Dangerous Animal will be premiering a live video of their track "Dinner" from the forthcoming 12" EP to be released late this Summer. Under The Gun Review will be hosting the video that was shot by New Thought Movement at The Flint Local 432.